NO COMBINING OF AGE DIVISIONS!! All you need to win is Beauty, your choice of 2 stage events and 1 photo event. CLICK ON BANNER FOR MORE INFORMATION!!!! An online beauty supplies store specializing in flat irons. Let's See Those Natural Photos!! International Miss Tourism is open to all states, all ages… So apply today and represent your state at Nationals! email your head and shoulders photo immediately after filling in the online form. If accepted you will receive your acceptance letter. Win Ca$h & Prizes - Come Join the Fun!! click the banner to visit Premier Guys & Dolls PC online! and Overalls for ONLY $250! There are only 20 rooms blocked for $79. When booking say you are with AMGC Pageant. Saturday: 5:00 p.m. - 8:00 p.m. - Saturday Pizza Party until 8:30 p.m.
Sunday Evening Model Showcase 5:30 p.m.
As some may already be preparing for a pageant soon; along with all of the summer Local, Festival, and National pageants; we will be training well in advance. 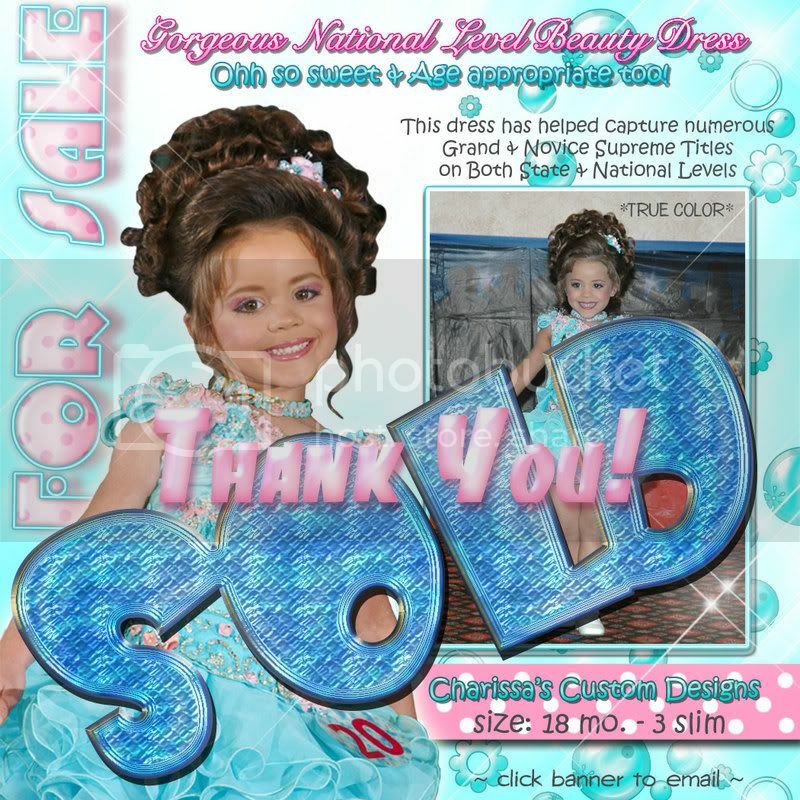 From ages 5 & Up we will cover Beauty, Casual, and OOC/theme wear styles of modeling. And for our natural and festival contestants, we will also have them prepared for a stage with mainly a clean beauty routine and a basic casual runway routine. We will also cover on stage personality questions and touch on interview basics. Not only does this mean poilishing modeling routines, but also, building more confidence on the stage, as well as making corrections for a clean and smooth performance. 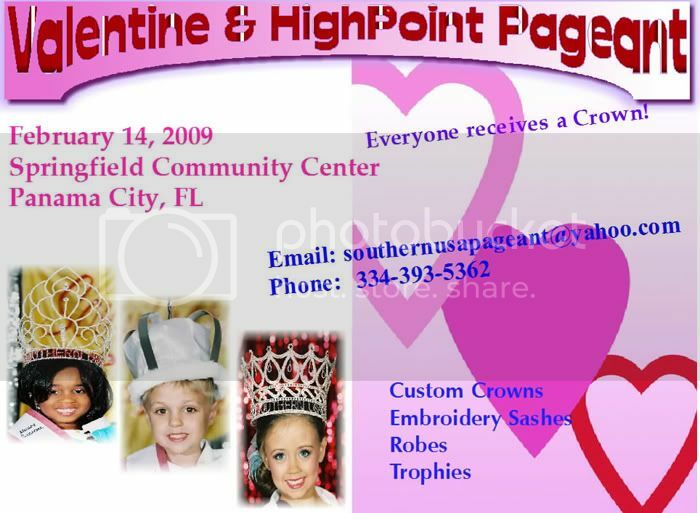 Your child does not have to be competing in pageants to attend this mini-camp. We are prepared to teach basics to those that are new to pageantry. For those that have been in competitions, your routines will be polished. And yes!!! Kids, we will be playing some cool music! If you plan to come from out of town, hotel rates are very reasonable in the Hammond area, which is not far from Springfield. What may cost $100's with National Coaches, you will have the opportunity to be professionally trained for a fraction of the cost. A $75 fee is a major discount for a weekend of modeling lessons. Although we will have a group session environment, we have the time to work one on one with each camp member and have fun in the process. And remember, you don't need a crown to be a true winner; you need the courage of a lion, to be humble like a mouse, and to always "bring it"; by bringing your confidence and your A-game! For All of your Digital Needs!! Gabby Has Her Picture Time Winners!!! click the banner & email Picture Time for more info! Quality Sashes at Affordable Prices!! ENDS FRIDAY, FEBRUARY 27TH AT MIDNIGHT! Enter Supreme Package, all Optional Supreme Titles, Coastal Combo and Overalls for ONLY $250! It's your turn to shine!!! Dressing Room Available For Those Not Staying At Hotel. If you would like to be added to the vendors list, click HERE! CLICK BANNER TO RESERVE YOUR SPOT TODAY!! Dont forget ladies, Americas Precious Beauties still has some GREAT discounts available!!! ~~It's the Castle Pageant~~ that everyone is talking about~! Now Prince Charming himself.. Mr. Tim will be hosting our competition!! A chance to win a Disney Trip!! We are giving not 1, not 2, BUT 3 GRAND SUPREMES ... 4 day, 3 night Disney Resort Stay and tickets to the parks for 4 people!!! WOW!!! ALL TITLES ARE INCLUDED IN THE SUPREME PKG!! YOU DO NOT HAVE TO ENTER EXTRAS IF YOU DONT WANT! WE HAVE ALL INCLUSIVE PKG IF YOU WANT THAT AS WELL!! email today for details on discounts still available! sign the guestbook for suprise drawings! 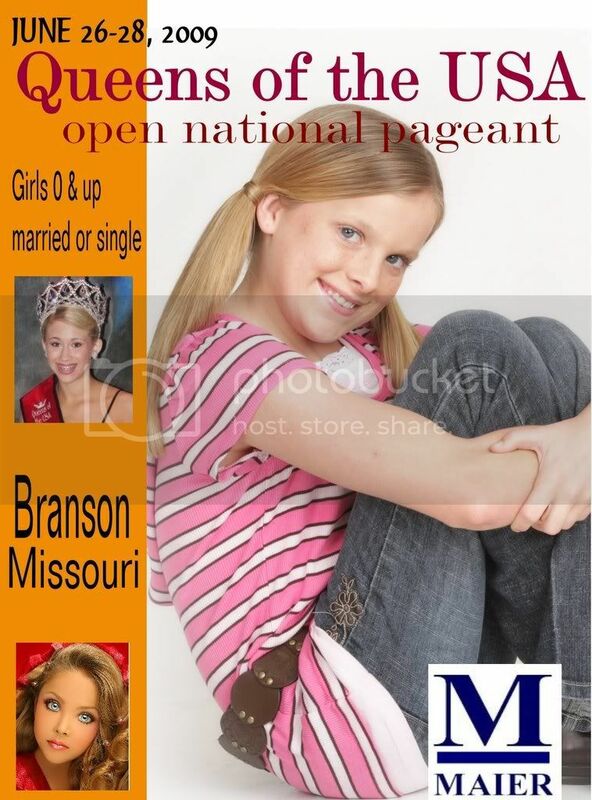 Great Way To Earn Pageant Fees!!!! HALF of your entry fee goes to AVA! 3 photo shoots from Picture This are being given away! entries are lower than ever! Beautiful Coral High Glitz dress. Size 4/6 slim. Elastic waist stays put. Lace up back for adjustment. Lots and lots of clear stones and decoration. Butterflies , flowers. This is a beautiful dress, we have just outgrown it. $300 plus shipping. pamt@tds.net for more information. Win FREE Supreme Package to AMGC 2009! Win $50 off Supreme Package to AMGC 2009! FREE Optional Event at AMGC 2009 and Mardi Gras gift. Bring your family and friends to enjoy the pageant and an afternoon of Mardi Gras surprises…complete with a parade and throws!! To be added as a vendor, email Shelli at adorablemiss@bellsouth.net. **CLICK ON THE BANNER TO ENTER TODAY!!!! All other contestants will receive one FREE Optional Event at AMGC 2009! EVERY CONTESTANT GETS A 10 INCH CROWN! Over $200 To Be Awarded! Are You The Ultimate Valentine? Reserve your room now, $79 anight! Only 20 rooms at this rate. an original pageant! You pick your events and bring them to the stage! the best of the best forward! This will be a PAGEANT SHOWDOWN!! Will you be the first "Babydoll"? NATURAL FACES WITH MR. TIM!! 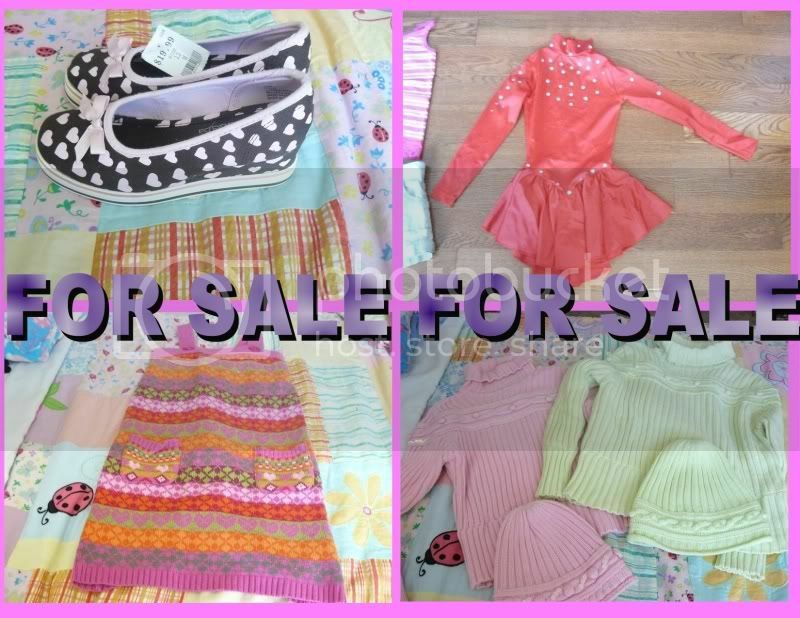 We are not looking for glitzy pageant dresses! This score does not go into any scoring for the NOTY/SOTY pageant. 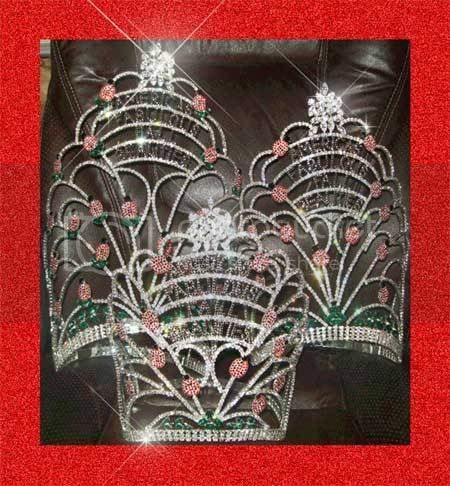 Want To Compete In This Pageant?? Click HERE to let Luane know! VOTE FOR YOUR FAVORITE DESGIN! CLICK BANNER TO VOTE FOR YOUR FAVORITE DESIGN! 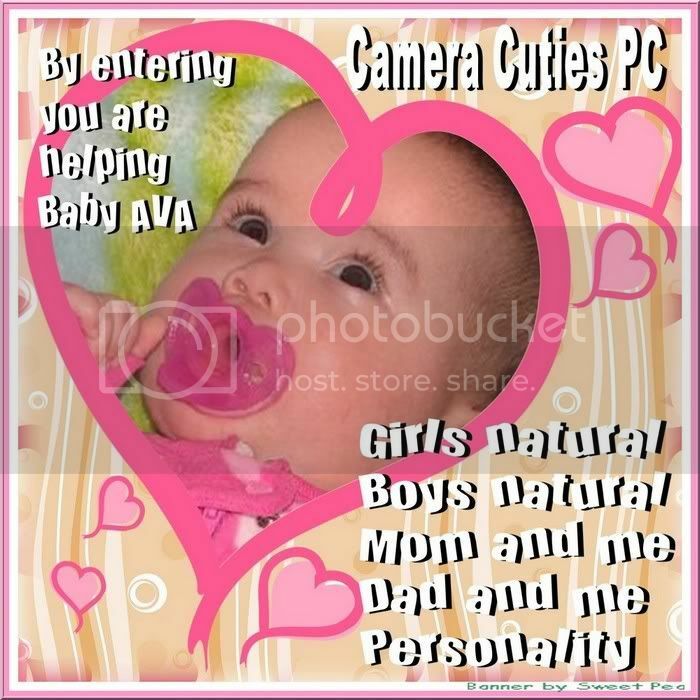 Get Yours Now from Picture Time! Do You Have Your Picture Time Winner? ARE YOU A DREAMDOLL? ?LOOKING FOR OUR NEXT PRO NATURAL AND SNAPSHOT DREAMDOLL!! 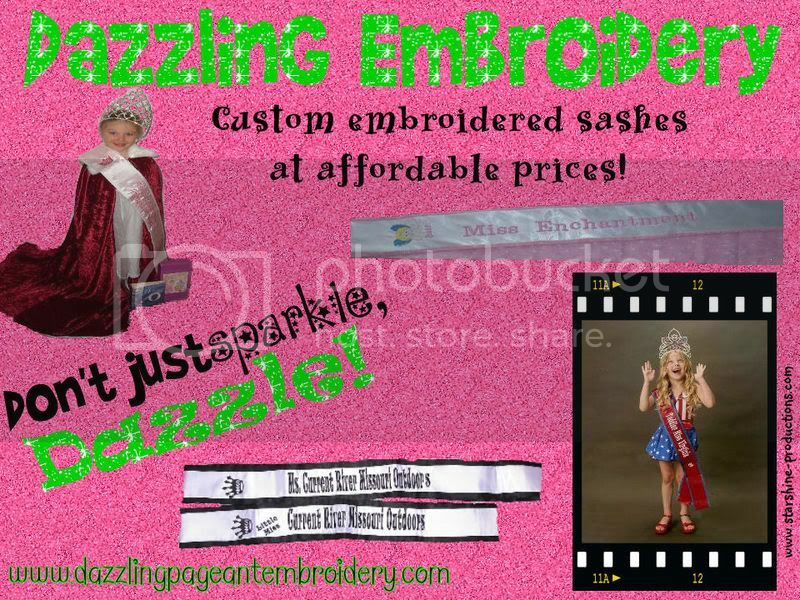 YOUR ONE STOP SHOP FOR ALL THINGS ROYAL! CLICK BANNER TO START SHOPPING LIKE ROYALTY TODAY!! Lafayette Hilton and Towers call now to reserve your room 337-235-6111! DEADLINE JANUARY 13th @ MIDNIGHT! 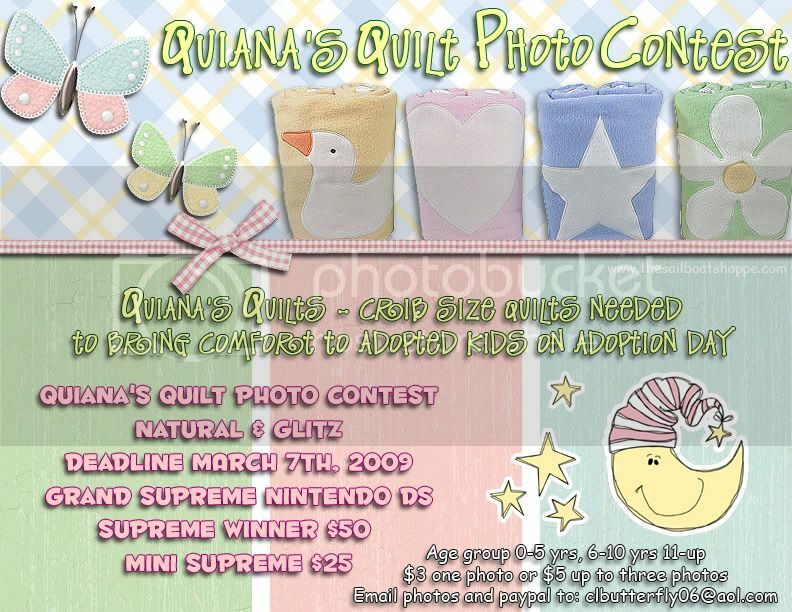 Minis Recieve: Free Unlimited Entries Or A Prize! PLUS SPONSORED PRIZES ~ THANKS TO OUR SPONSORS FOR YOUR SUPPORT! A CRUISE FOR 2 PLUS $400 CASH!!! Worn Only Twice! No tan stains, rips, tears! 475 OBO! Must sell this fast! 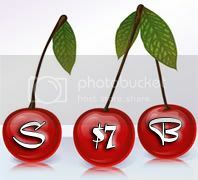 Don't miss this super cheap price!! I've had a couple of questions about the talent competition and you do NOT have to enter the pageant to do talent. It is a seperate competition that is on Friday night- 27th. We will have only 1 guestbook drawing on Jan.21, so sign to win a discount or a free entry !! 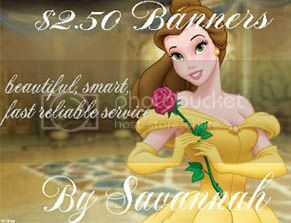 Your daughter will love our beautiful musical monogrammed banners*stunning crowns*photo plaques and Easter gifts! Click on the banner to get your entry form today! !! EVERYONE IS A WINNER !! LAST CALL FOR STRUTTERS TO SEND THEIR HEADSHOT IN FOR THE CHRISTMAS BANNER. I WILL BE POSTING IT LATER TODAY!!! PLEASE EMAIL A HEADSHOT TO QUEENJANSMOMMY@YAHOO.COM. ALL STRUTTERS WELCOME!!! HAPPY HOLIDAYS!! 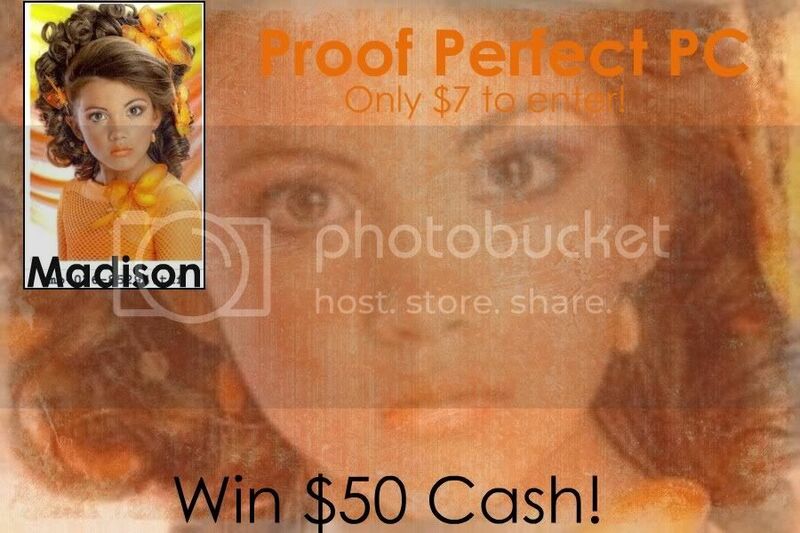 Enter before December 23rd and get Unlimited Proof's for only $10! You Will Too! Be Sure to Join Us! DON'T MISS THE FIRST BIG PAGEANT OF THE YEAR! child receives their own jacket and award patches! You do not want to miss the first big pageant of the year! Get your deposit in ASAP. Jacket order will be placed soon! Next Year We Are Adding Supreme of the Year! 2 Sets Of Judges And 1 Big Crowning! Winners Revealed & Paid By Midnight! Reserve Your Winning Shoot Today!! More dates/locations will be added soon! Make Me an Offer I might just take it. Gotta move this out of here as I am moving!!! and only your highest is used! Enter as many or as few as you wish! casual wear, glitz photo, natural photo, composite, interview, print model & talent! 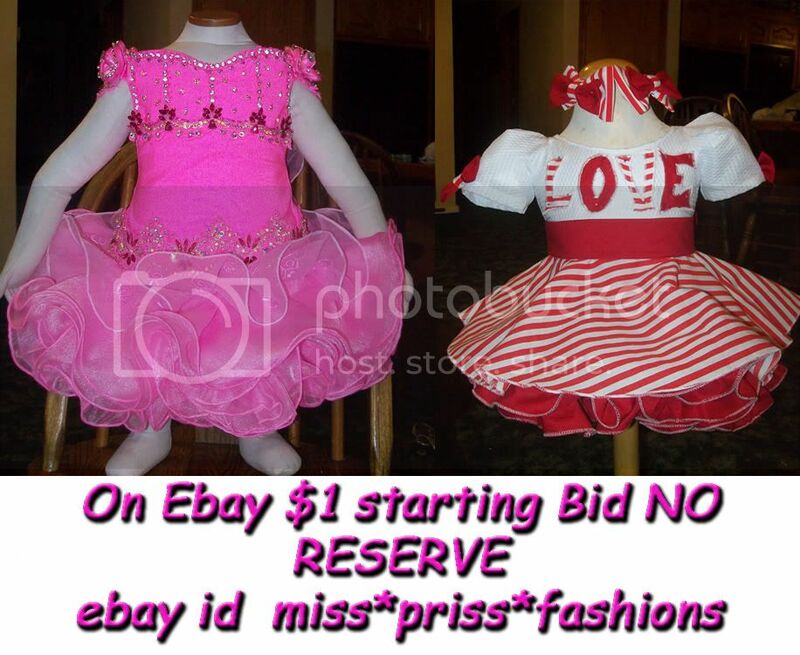 No pro-am, No glitzy pageant dresses..
Ends Tonight only 2 entries IN No EXTENDING! ALL photos will be re-judged in January 2009 for the Grand Finals! Incredible National Level AttireFOR SALE! * FOR SALE! * FOR SALE! This Incredible Wardrobe Could Be Yours! You'll Look Amazing On Stage In These! fabulous on stage! Size 6-7. Asking $800 or best offer. Two awesome casual wears in one! The tutu skirt and hair bow go with both outfits. For the 1st outfit you get the rock and roll guitar top, black leggings, slouch socks, black jazz shoes, bracelets, mesh fingerless gloves, and pink guitar earrings. The other outfit is the Hello Kitty top, HK leggings, HK arm warmers, HK earrings, HK leg warmers (not shown in pic) and pink tennis shoes. Size 6-7, slim 8. Asking $250 or best offer. Gorgeous Sandi Henry swimwear, orange with silver, fits size 6-7, slim 8. Beautiful butterfly detailing on top, bottoms, and hair accessories. Gets awesome scores! Asking $225.